I knew about the book but I never expected to be included. Well, I am. And as I go over the list of the names of these artists I feel like a mere mortal who stumbled onto Olympus and finds herself surrounded by the gods. My five minute interview can be found on the Studio 360 website. 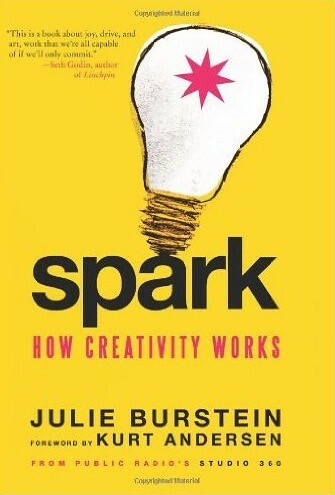 “Spark” is published by Harper Collins.